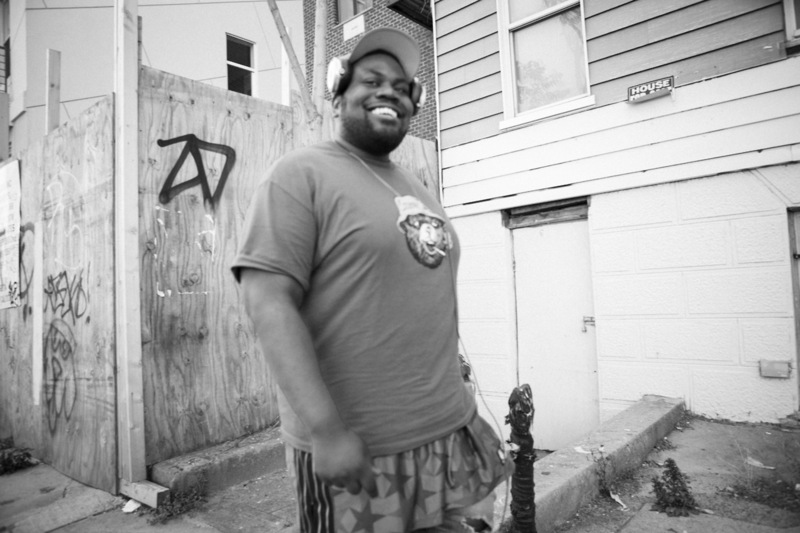 Since the birth of Pro Era, the Beast Coast crew led by Joey Bada$$, the sound of the crew has been quietly directed by Chuck Strangers. Pro.Era has worked with marquee names like Statik Selektah and Lee Bannon, but Strangers holds his own as a peer with his signature vintage crackle and jazzy haze production. In addition to working with Joey and Pro Era, Strangers has contributed production to fellow Beast Coast members The Flatbush Zombies and CJ Fly and formed a group with Lee Bannon and Kwame called Super Helpful. Strangers has helped Joey get in touch with his Jamaican roots on “My Yout”, and it was Chuck’s production on “Summer Knights” that introduced Joey on the breakout mixtape 1999. He might not have ever produced an entire album, but his presence is always felt, as Strangers operates in a headspace that brings out the best in Bada$$ and the Pro Era crew. For his contribution to our Friday Night series, Strangers dug in his collection for some of the finest in 90s and millennial rap, the architects like DJ Premier, Q-Tip, and Madlib that paved the way for his sound. Strangers’ mix concludes with the new single from Bada$$, “Big Dusty”, which is off his upcoming B4Da$$ full length debut.